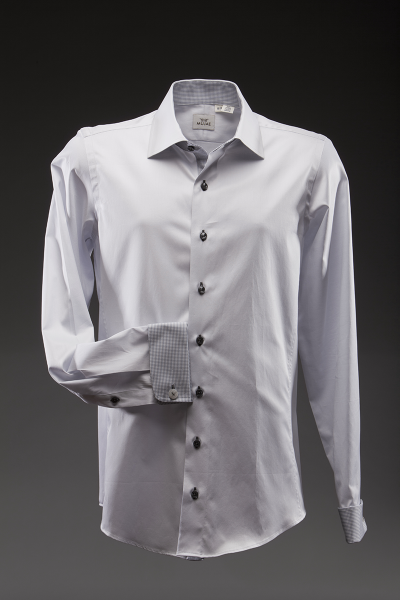 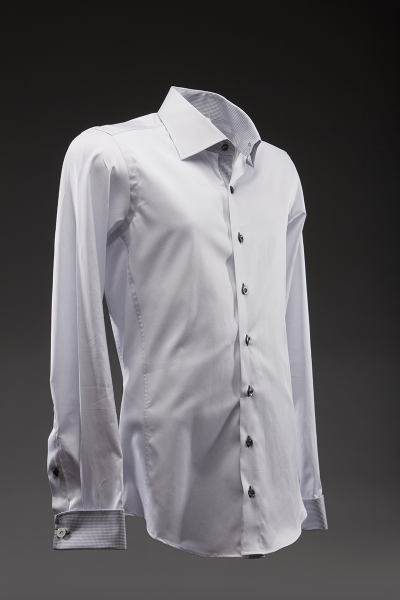 This design is casual wear with defined luxury details of mujae signature silk front placket, collar band and inner cuffs. 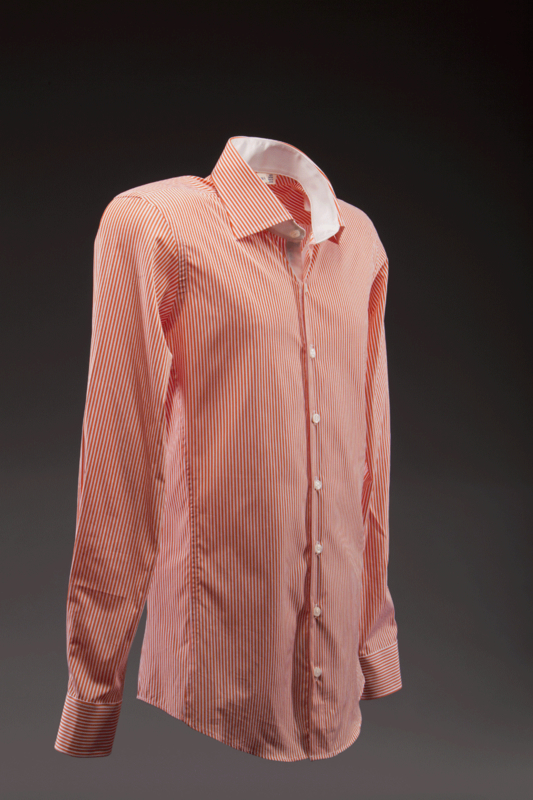 SKU: 1605. 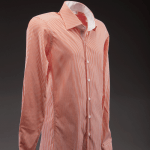 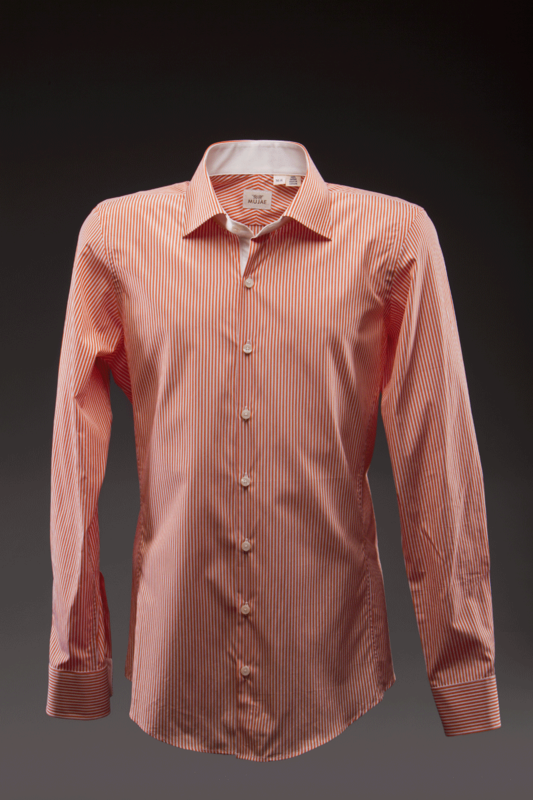 Categories: All Shirts, New Arrivals, Shirts, Shirts New Arrivals, Silk Charmeuse Contrast.